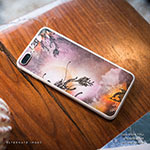 iStyles iPhone 7 Plus Skin design of Red, Leaf, Plant, Illustration, Art, Carmine, Graphics, Perennial plant with black, red, gray colors. 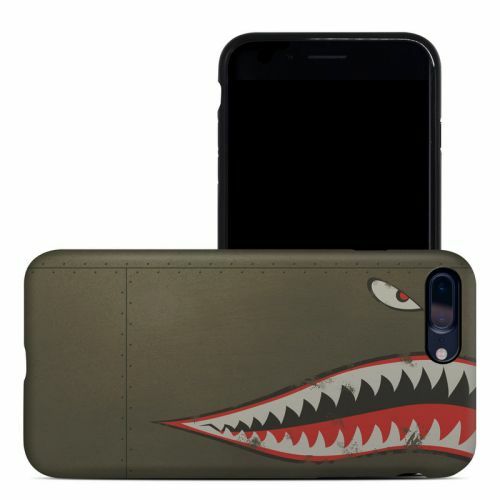 Model AIP7P-USAF-SHARK. 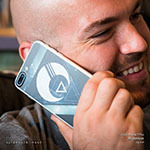 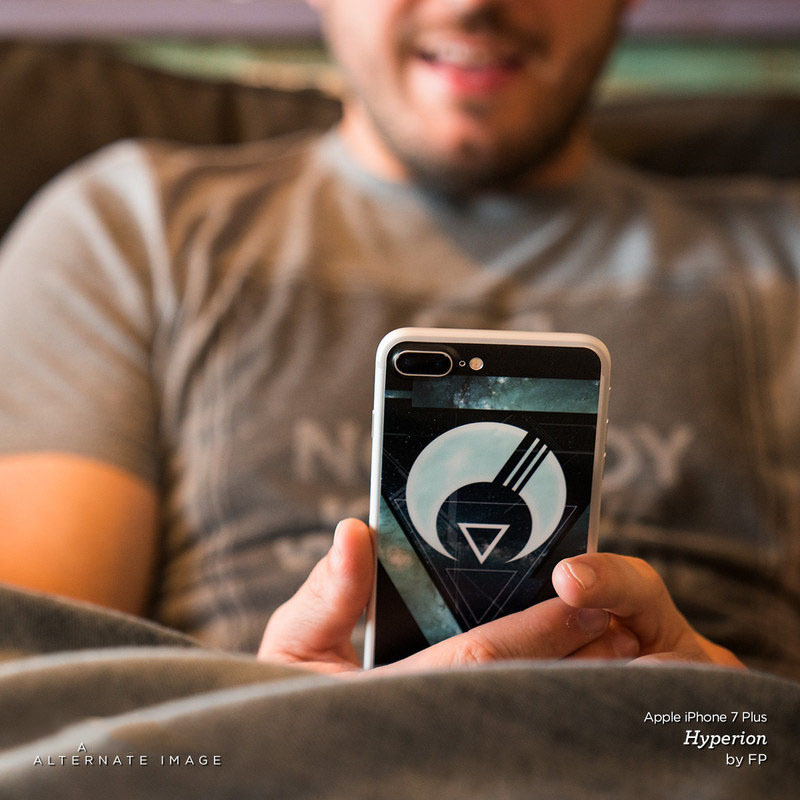 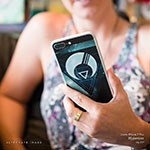 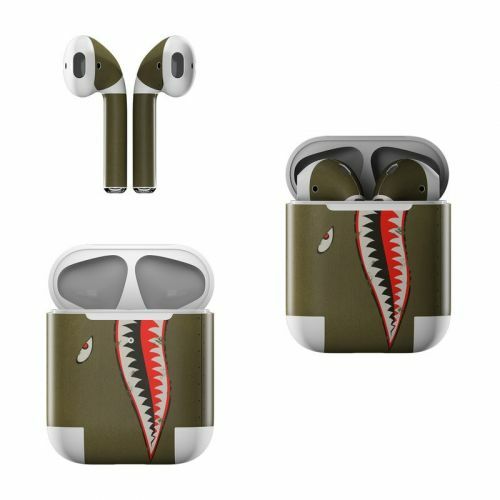 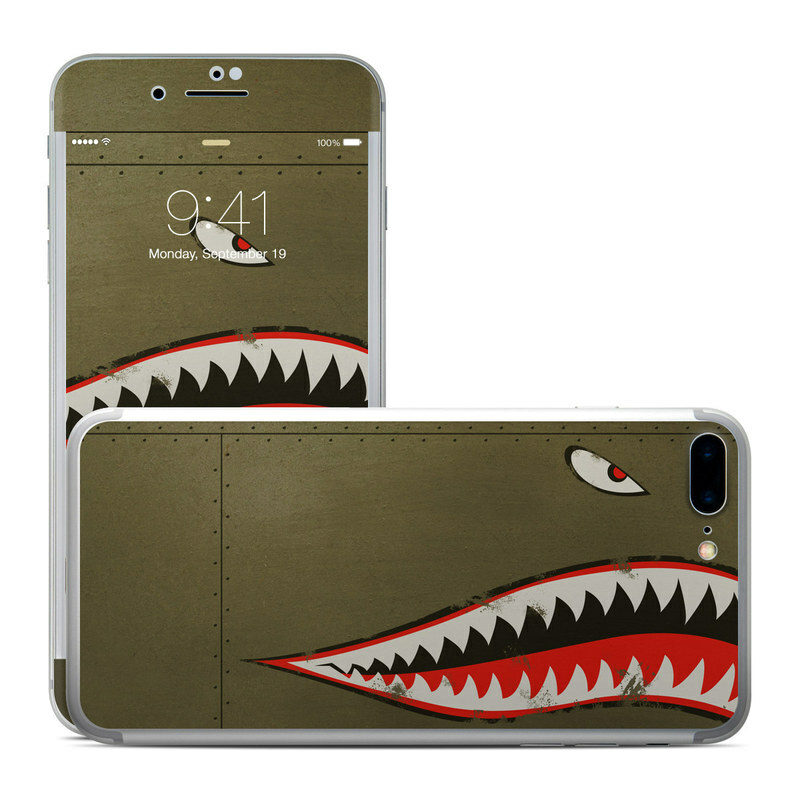 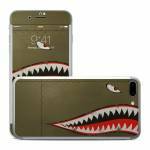 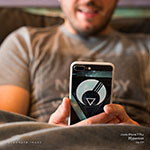 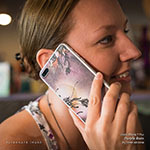 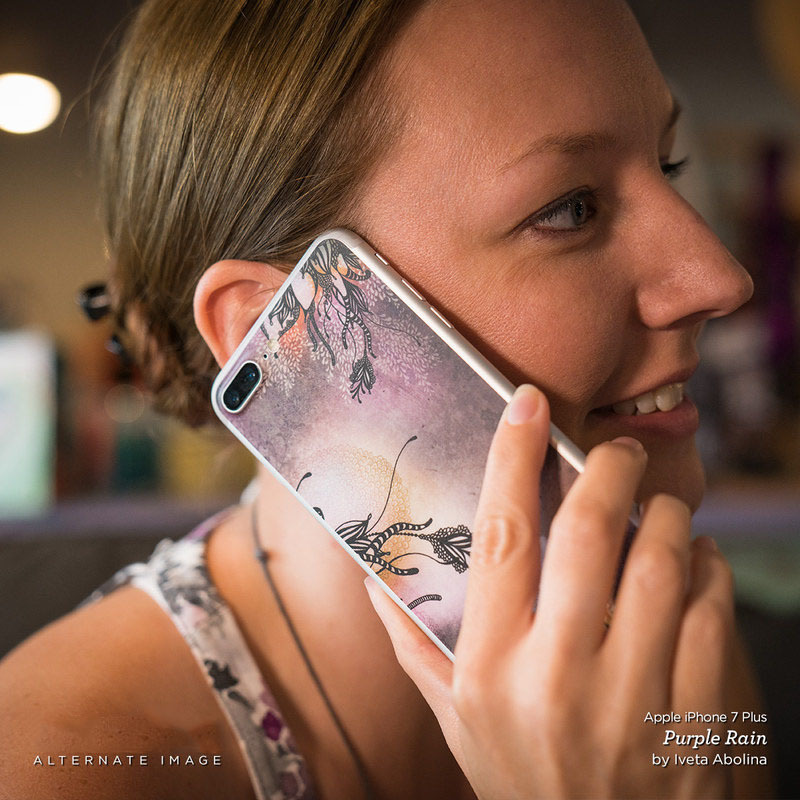 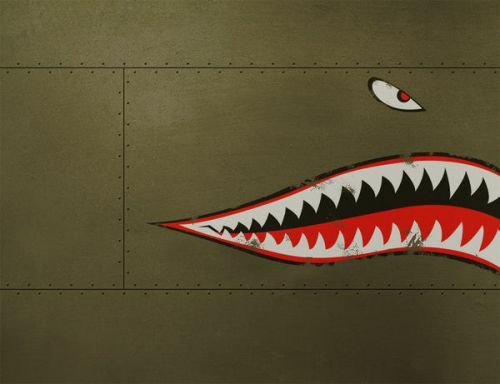 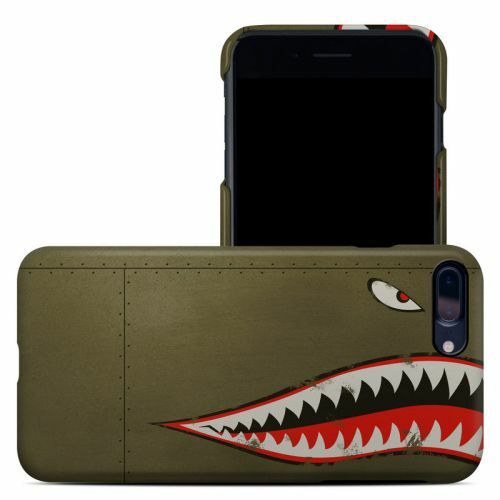 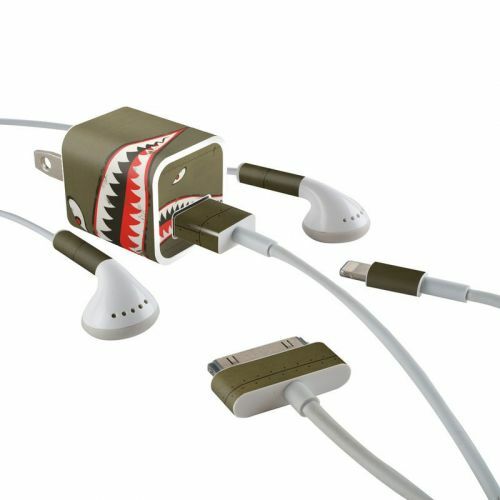 Added USAF Shark iPhone 7 Plus Skin to your shopping cart.